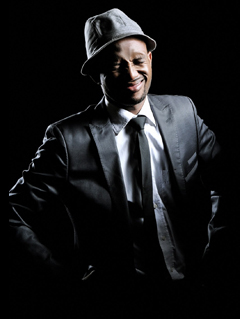 David Kau - Comedian MC. David Kau is the well known comedian in the Toyota Tazz advert. 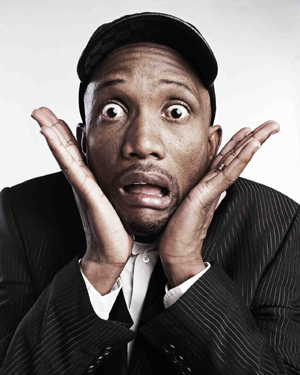 David Kau co-created and produced his own show "The Pure Monate Show" in 2003. 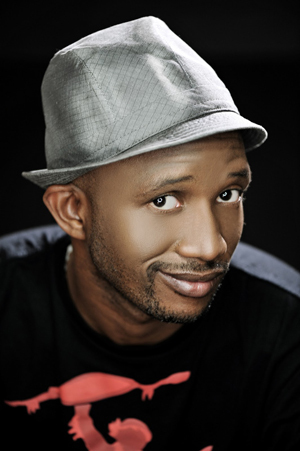 David Kau also co-created the hit comedy show "Blacks Only". David also hosted the show "So you think you're funny". In this show, he was the judge of this talent competition. David has also headlines several major comedy events. 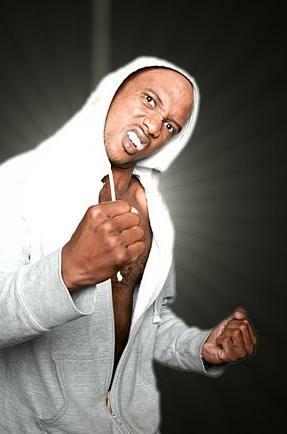 David was awarded the "Mzansi star comedian" in 2008.